Is it true that you can throw faster if you workout correctly? 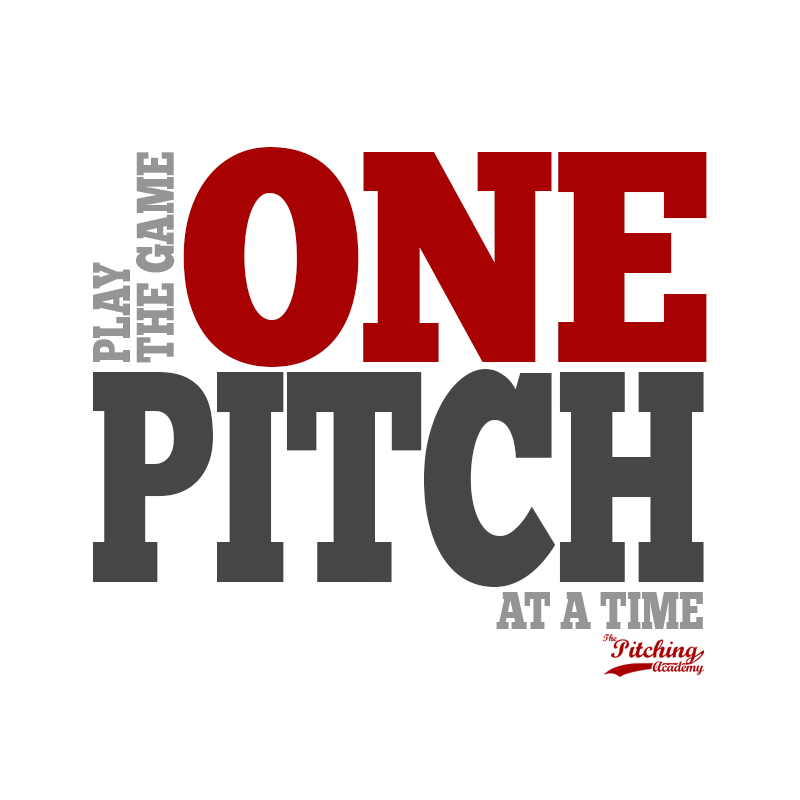 You can also throw faster longer and throw more effective off speed pitches when you have the right workout regimen. Some would argue the fact that you can’t add MPH working out. That’s old school thinking. You are only as strong as your weakest link. Let’s talk about core strength training for example. Your core is the hub that connects everything together. When you throw right mechanically, you are using your core to throw the ball. If your core isn’t conditioned to throw, you better believe you will throw slower. 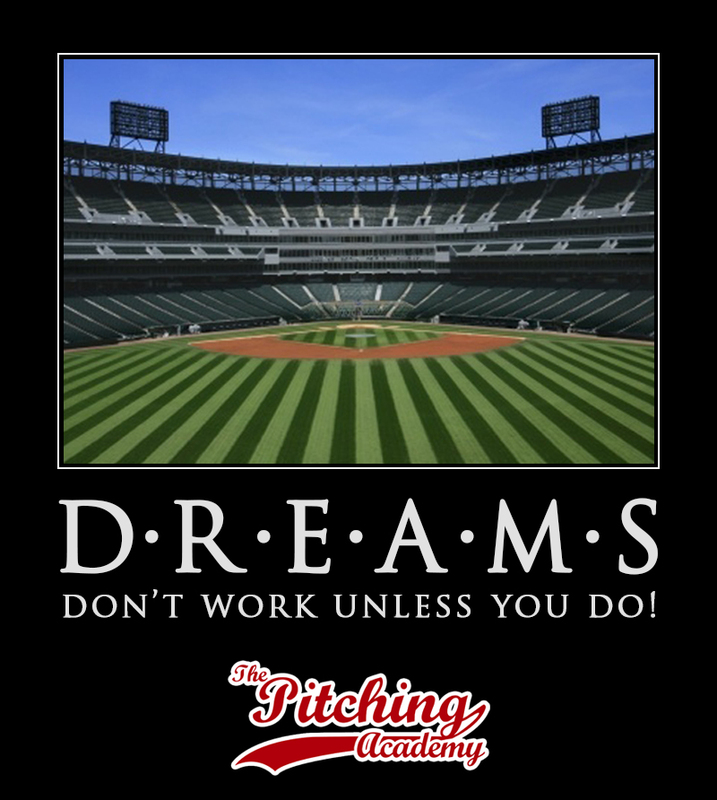 I’m sure you know pitchers that aren’t conditioned to throw, or aren’t fit to pitch. 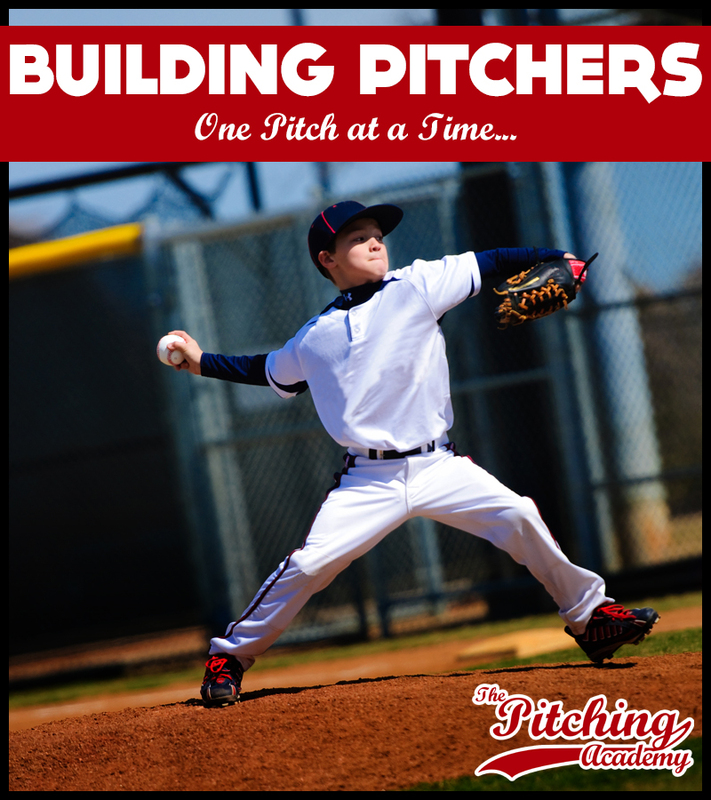 They may have great mechanics for 3 or 4 innings and then they fall apart because their body isn’t fit to meet the demands pitching requires. For example, their core may not be conditioned to throw more than 3 or 4 innings. Their mechanics fall apart later in the game, they struggle throwing strikes, their off speed pitches waver etc. You may have seen pitchers who seem to have a natural ability to throw the ball. At the beginning of the season they are throwing hard. Toward the end of the season they aren’t throwing as hard and you and they may be wondering why. They are not rebuilding what they are tearing down on the mound. Pitchers who have a great in-season pitching specific program are much more likely to maintain or gain velocity later in the year, than those who don’t. If you want the inside scoop of how to workout like an MLB pitcher I highly recommend this pitching workouts DVD.